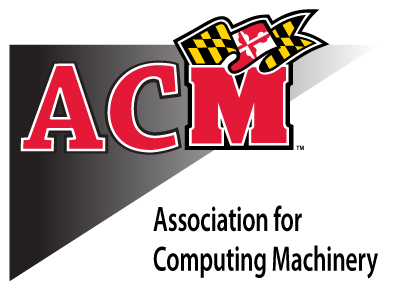 ACM hosts the University of Maryland Linux Users Group. The group provides assistance with running Linux environments to students and provides test hardware for students to experiment on. UMLUG also operates the UMD Open-Source Project Mirror Site, mirror.umd.edu.